Sensing the need to transcend the outdated projector-based systems that have been the industry standard over the past 120 years, Samsung is prepared to play a starring role in delivering the most advanced graphics and refined production techniques and defining the “cinema of the future” with its new Cinema LED Technology. 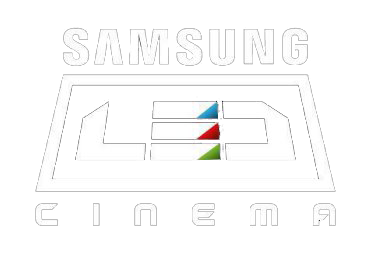 By bringing the visual power of LED picture quality to the big screen, Samsung Cinema LED screen offers viewers more powerful, compelling and memorable content. Inspired by the gemstone of the same name, the Samsung Cinema LED screen brand alludes to the display’s ability to showcase cinematic content with true black colors. Backed by brilliant LED picture quality and an infinite contrast ratio, Samsung Cinema LED screen ensures movie content like never before. 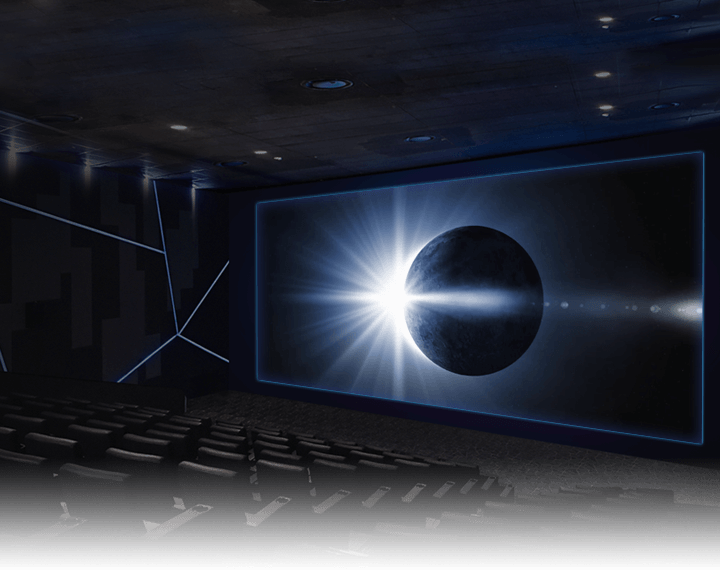 With support from HARMAN Professional’s JBL Sculpted Surround technology, Samsung LED Cinema sound system expands the audio sweet spot within a given theater. 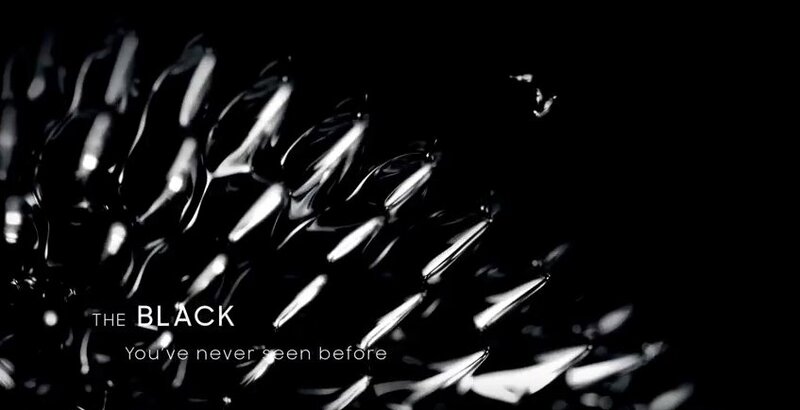 When combined with Samsung’s proprietary technology, the end result leaves you with sound that is optimized and perfectly-tuned to fit LED screens.